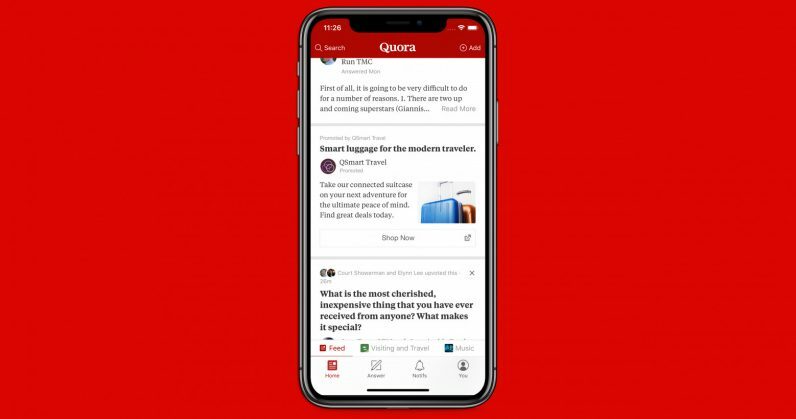 Quora announced today that its Q&A platform was breached by hackers on November 30, and that approximately 100 million users’ data was compromised. Non-public content and actions, e.g. answer requests, downvotes, direct message. The company said it’s in the process of notifying affected users, logging out those whose accounts have been compromised and resetting their passwords, and investigating the attack with the help of a security firm. The attack may not cause much direct monetary loss to users, since Quora doesn’t store credit card details or other payment-related information. If the incident has irked you enough to delete your Quora account, you can find out how to do so here, and also learn about resetting your password and obtaining a copy of your data from the site on this attack FAQ page.